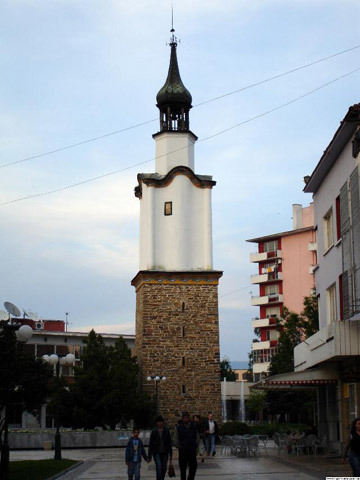 The Clock Tower is the symbol of the town. I was erected in 1862-64. The original clockwork of the tower is currently kept in the museum, and the modern one was made by craftsmen in Etara, with its part being imported.